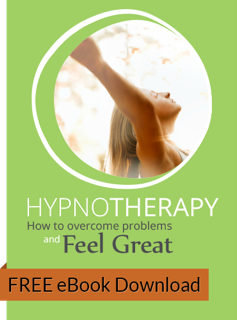 Struggling to feel calm, confident & in control? Do you feel like you have tried everything to change, but nothing seems to work? Or maybe you’re just tired and stressed, looking for an effective way to relax and regain control of your life. If you are dedicated to self-improvement and making a real change in your life, I can help you get there. Let’s face it, it can be really difficult asking for help and it’s hard to know where to start and who to trust. The good news is there is a better way and I’m here to support you. What does this mean for you? A load off your mind. Call today for a complimentary 30 Minute Consultation. I will look at where you are right now. I will suggest the next best step forward so that you will find greater ease, relief, joy and clarity that points you gently back to what you know deep inside. Together we’ll discover more about your situation and answer any questions before you make your decision.